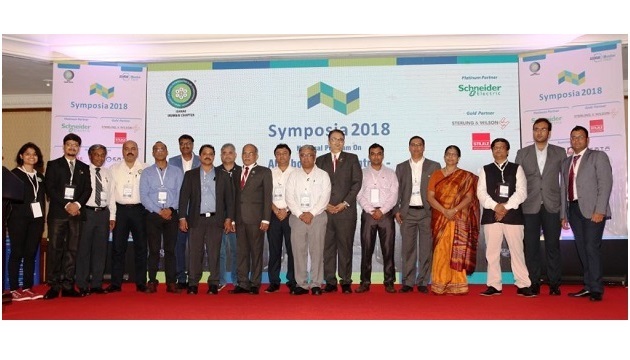 With the theme, ‘All about Data Centres – Convergence of All Stake Holders’, ISHRAE Mumbai Chapter has successfully launched its flagship event Symposia on July 6, 2018, at The Leela, Andheri (East), Mumbai. Symposia 2018 majorly focused on bolstering an infrastructure for data centres where energy efficiency is a core concern. The conference aimed towards bringing renowned exhibitors, consultants from data centres industry on a single platform to discuss various possibilities that can be explored to build a data centre ecosystem that ensures optimized power usage. The seminar covered various aspects of designing, building and operating a data centre from the point of view of air conditioning and refrigerating which are essential components of energy consumption. 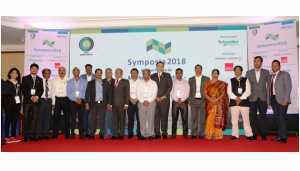 Symposia 2018 also provided a platform for discussion of contemporary topics like Hyper-Scale Data Centres, Future Trends in Data Centre Cooling / Micro DC, Cold Wall/ AHU for Data Centres, Modular Data Centre.